It is not as intimidating as it may seem. 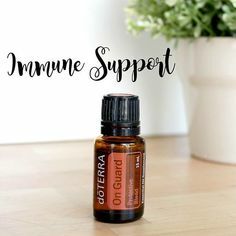 You might feel like you need a hundred oils to get started. I get it, it’s scary to try something new. And we’re not talking about trying a new flavor of ice cream – getting into essential oils and natural medicine is a lifestyle change. $20 (wholesale) for an Intro Kit with three of the world’s finest Certified Pure Therapeutic (CPTG) Essential Oils. This kit comes with a 5 mL bottle of Lemon, Lavender, and Peppermint.